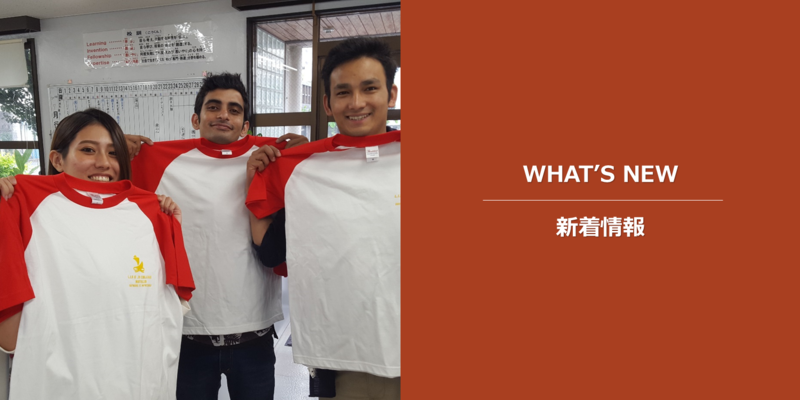 ここには仲栄真先生からの特別なメッセージがあります。Here is a special message from Nakaema-sensei. 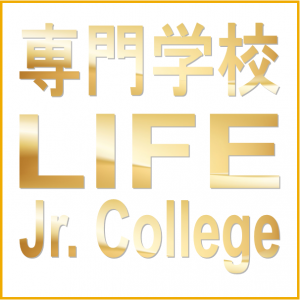 The LIFE Jr. College Graduation Ceremony will be on Wednesday, March 14, 2018. Many students from LIFE Jr. College will graduate this year. Here is a special message from Nakaema-sensei. As usual, the Graduation Ceremony will be at the Okinawa Prefecture Gender Equality Center Tiruru, which is within walking distance of LIFE Jr. College.